Throughout the year 2018, the celebration of the European cultural heritages will take place at local, regional and national level in Europe besides European Union level. Thanks to the success of European Heritage Days, it can be said that 2018 is definitely the European Year of Cultural Heritage. The aim of the initiatives is to encourage more and more people to explore and be engaged with the cultural Heritages of Europe ranging from tangible to intangible and natural to digital. In the mission to integrate past glory with future technology in a sustainable way, the sense of belonging among the European people has been reinforced so that they feel closer to heritages like cities, towns, archaeological sites and landscapes in daily life. Besides, the initiatives also address the need of upholding folk literature, artworks, crafts, local foods, movies and other factors that are transferred from generation after generation. 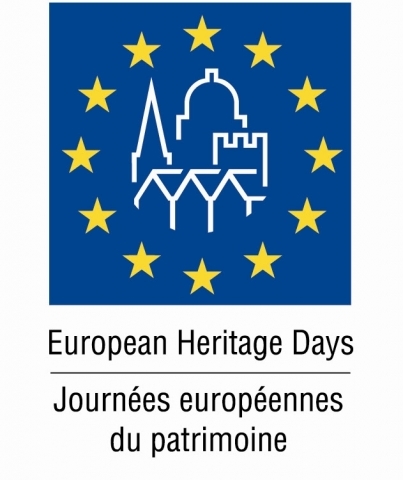 Learn in detail about the 10 European Initiatives to promote heritage. Besides, partner countries beyond European Union are carrying out activities to ensure global dimension of the European Year of Cultural Heritage. 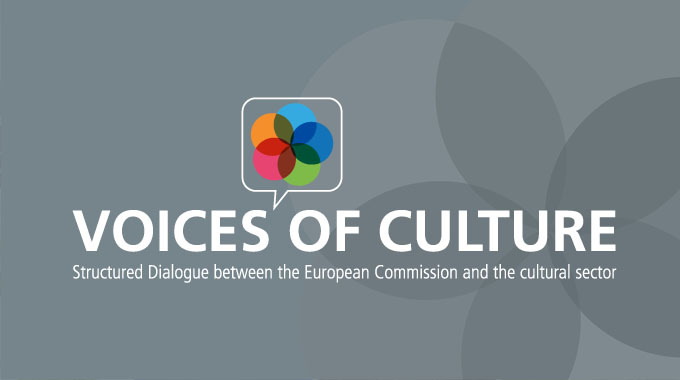 For the heritage professionals, cultural organizations and local communities, International dimension of European Year of Cultural Heritage 2018 has been adopted to promote cooperation among people, communities, organizations and countries, thereby, reinforcing mutual understanding and intercultural dialogue. 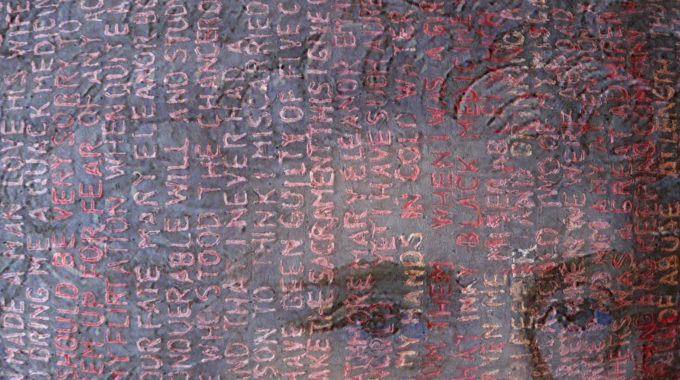 In order to reinforce the sense of belonging among all people in Europe and promote cultural heritage as inspirational source for contemporary artistic innovation and creation, three European countries have come up with 29 projects funded by EU. 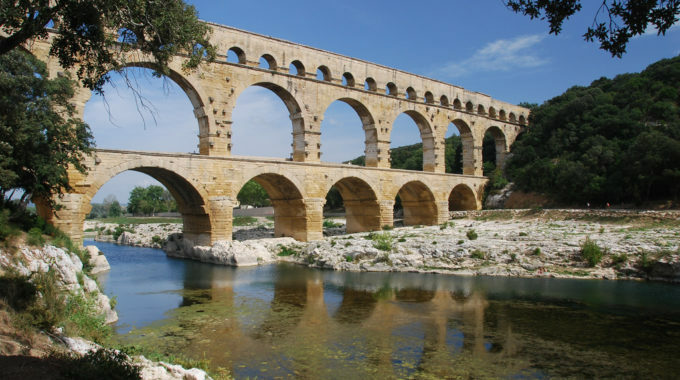 Creative Europe has also helped in promoting heritage initiatives by projects such as awarding European Heritage Label to the twenty nine heritage sites where European history and values are symbolized and celebrated, thereby, helping in creation of modern Europe. 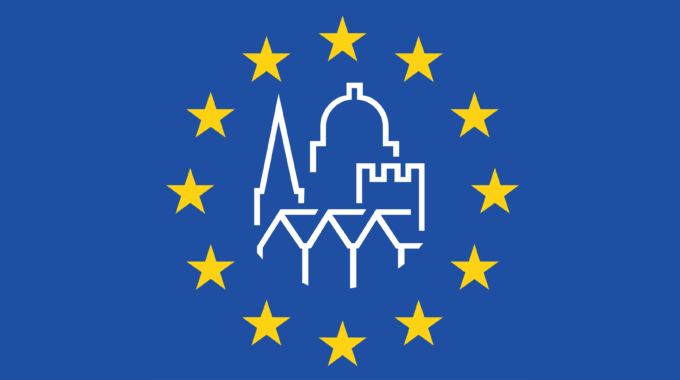 Europa Nostra Award or EU Prize for cultural heritage is awarded as recognition to best practices regarding heritage conservation, research, management, communication and education. Two European Capitals of Culture are highlighted every year as representatives of rich European cultures and in 2018, the highlighted capitals were Leeuwarden and Valletta. Apart from these, the cultural heritage related programs like Erasmus+, Europe for Citizens and Horizon 2020 are supported.